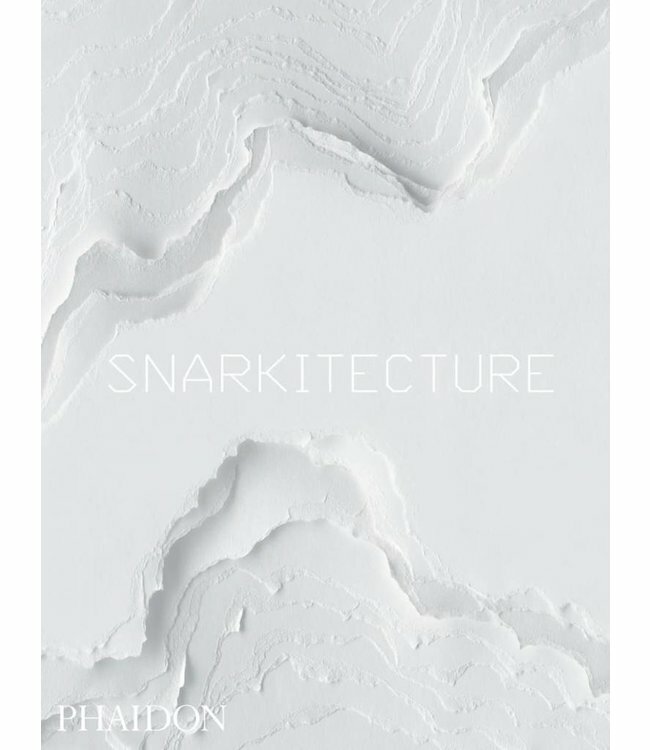 The first monograph on Snarkitecture, a New York-based collaborative and innovative design studio with an introduction by Maria Cristina Didero. Has an amazing tactile cover, making it a stunner of a coffee table book. 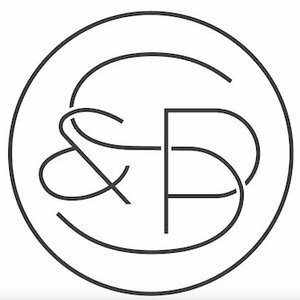 Fast becoming one of the world's most sought-after studios, Snarkitecture has designed installations, architecture, products, and furniture for a diverse range of clients including COS, Kith, Calvin Klein, the New Museum, Kartell, and Beats by Dr. Dre. Published by Phaidon, this book presents more than 70 of their projects and investigates how its founders, artist Daniel Arsham and architect Alex Mustonen, work at the interface between their disciplines to come up with some of the most beguiling and fascinating designs seen in recent years. 10 5/8 x 8 1/8"